The Little Manatee River State Park borders Kings Point on the south and is the closest park near Kings Point. In fact, several communities in Kings Point look out their back yards at the nature preserve. 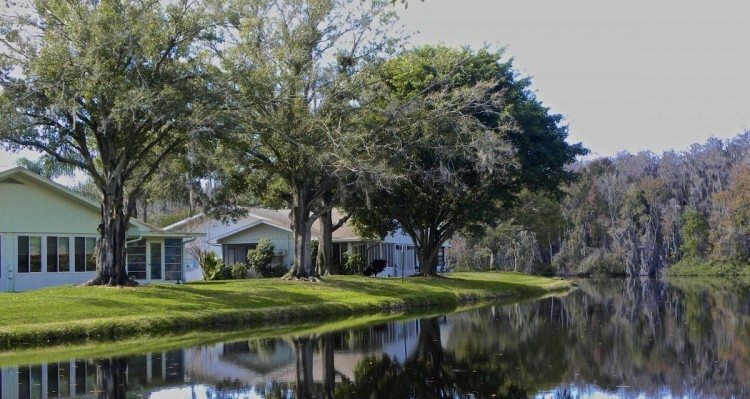 If your family and friends are visiting in their RV, the Little Manatee River State Park offers campgrounds near Kings Point retirement community. The park offers RV camping and the flat waters of the bayous and estuaries are perfect for kayaking, canoeing, stand-up paddle-boarding and, of course, fishing near Kings Point. For bicyclists, there are long stretches of roadway to please the speed enthusiast, and parks and preserves with trails for the off-road cyclist. 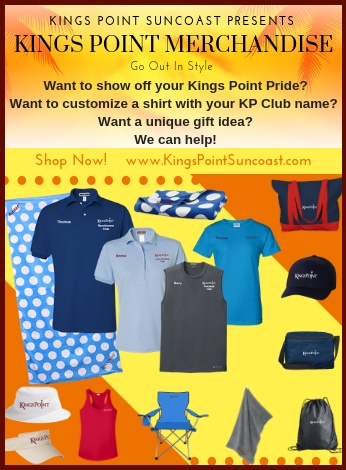 So whether your idea of enjoying the outdoors near Kings Point is biking, hiking, horseback riding, kayaking, or just quietly communing with nature you will find it all just a day-trip away from Kings Point Suncoast.